Sleepypod with PPRS Handilock, Sleepypod Mini with PPRS Handilock, Sleepypod Air, and Sleepypod Atom are the first carriers to meet critical crash testing guidelines. 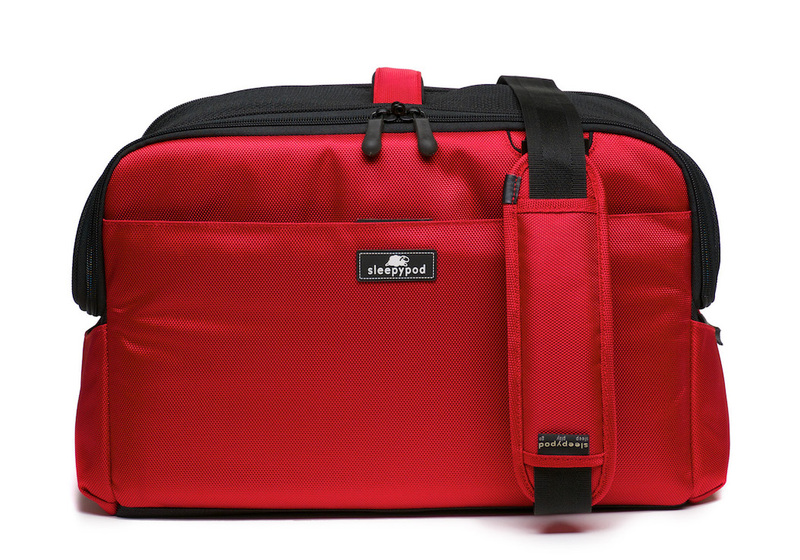 The Center for Pet Safety awarded top honors to every Sleepypod pet carrier in its new carrier certification program. 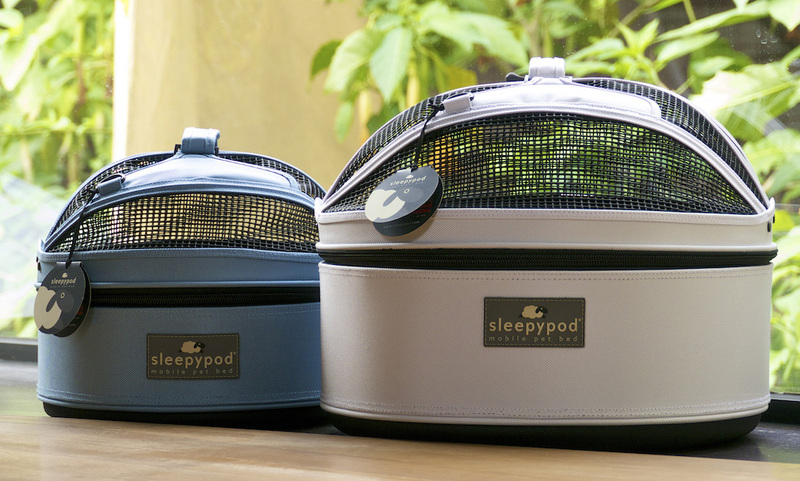 Sleepypod carriers have transformed how pet owners travel with their pets. As more pet owners take their pets with them on vacation, errands, and to work, Sleepypod carriers offer ease of use, maximum comfort, and proven safety when traveling in cars. Sleepypod, a Pasadena-based company known for redefining pet products, today announces the Center for Pet Safety awarded top honors to every Sleepypod pet carrier in the research and advocacy organization’s new carrier certification program. 5 Star Crash Test Ratings were awarded to the Sleepypod with PPRS Handilock, the Sleepypod Mini with PPRS Handilock, and the Sleepypod Atom. 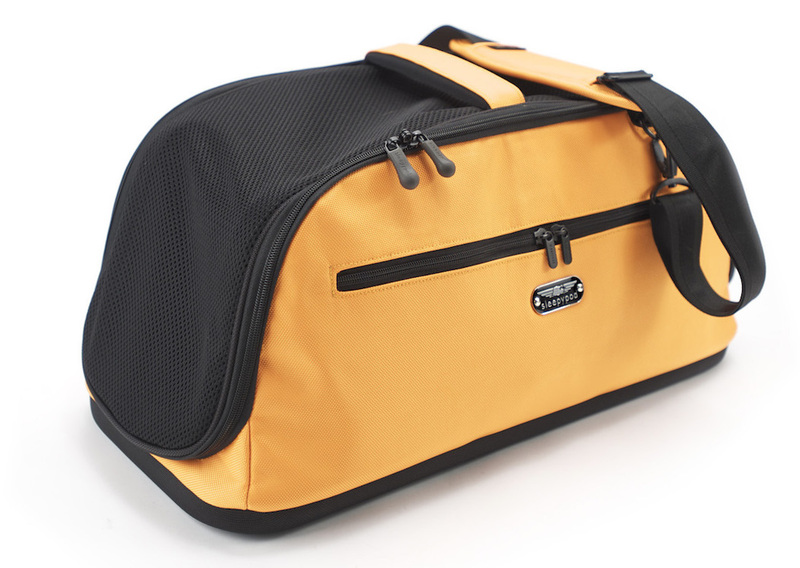 The Sleepypod Air pet carrier earned a 4 Star Crash Test Rating. 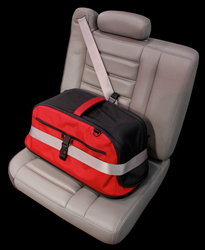 The Center for Pet Safety’s Certification Program is the first formal crash test rating system for carriers and other pet safety restraint products. Manufacturer participation in the program is voluntary for the purpose of obtaining independent evaluation. The test protocol, which is a result of the 2015 Carrier Crashworthiness Study conducted by Center for Pet Safety and sponsored by Subaru of America, outlines a consistent test methodology and evaluation program to ensure pet carriers offer crash protection. Additional information about the Center for Pet Safety and its Certification Program may be found at http://www.centerforpetsafety.org/manufacturers/cps-certification/. Sleepypod understands the importance of pets in their owners’ lives and that’s why safety is Sleepypod’s top priority. To protect the joy of driving with pets, Sleepypod crash-tested its entire line of dog safety harnesses and pet carriers at the standard set for child safety restraints. From the BPA-free silicone in Yummy Travel Bowls to the 100 percent organic Little Germs line of cleansers, Sleepypod devotes careful and caring attention to every detail in each product. Sleepypod’s bold and innovative products have won stacks of awards and praise, even earning a spot in the Metropolitan Home “Design 100” alongside iconic products like the iPhone and Smartcar. Thoughtful design features transform ordinary pet products from insipid to inspired. Additional information about Sleepypod is available online at http://www.sleepypod.com. Sleepypod Mini with PPRS Handilock and Sleepypod with PPRS Handilock earned 5 Star Crash Test Ratings from the Center for Pet Safety. Sleepypod Atom received a 5 Star Safety Rating from the Center for Pet Safety. Sleepypod Air received a 4 Star Safety Rating from the Center for Pet Safety.